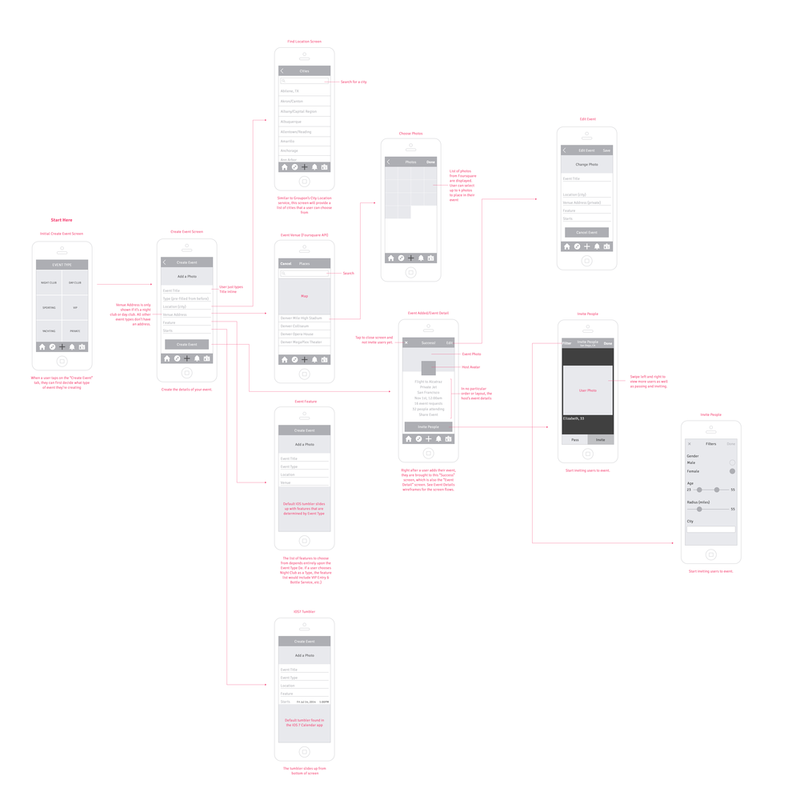 If I absolutely had to decide which design discipline I have the most fun with, I would probably choose mobile design. With mobile devices and their applications being at the forefront of technology, the design possibilities are endless. There are always new and fun ways to make a user's experience unique and delightful. Whether it's a new interaction within an application's walkthrough process, or the simplicity that a productivity app provides, mobile design is an exciting field to work in. I started designing for iOS over a year and half ago. Some applications that I've been able to touch include: Involvio, Hello Stash, Memoir, Moment, Confide, Parley, Wand, Slap, and Chroma. 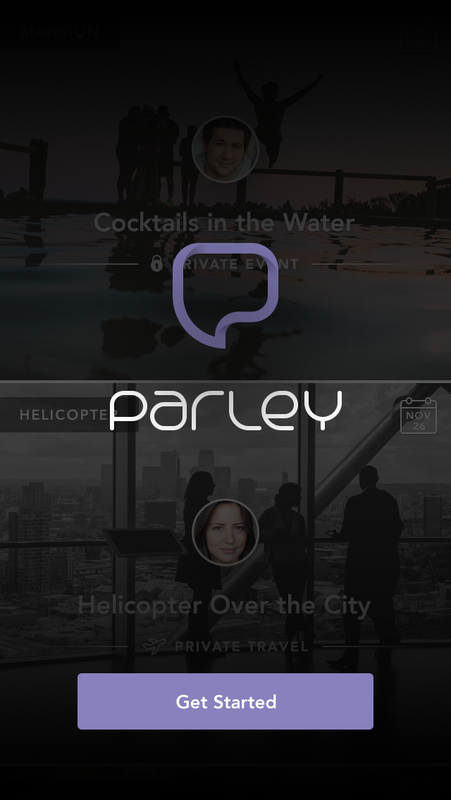 My favorite project was Parley, which is currently in development. From the branding & identity design to the finished visuals, I was able to own this project. And it was fun!